Community colleges have gone through turbulent times over the past few years. Most of them have come out on the other side more resilient, innovative, and responsive in how they do business. This meet up is an opportunity for participants interested in community colleges to share their ideas for and concerns about delivering on the national goal of increasing the number of graduates. 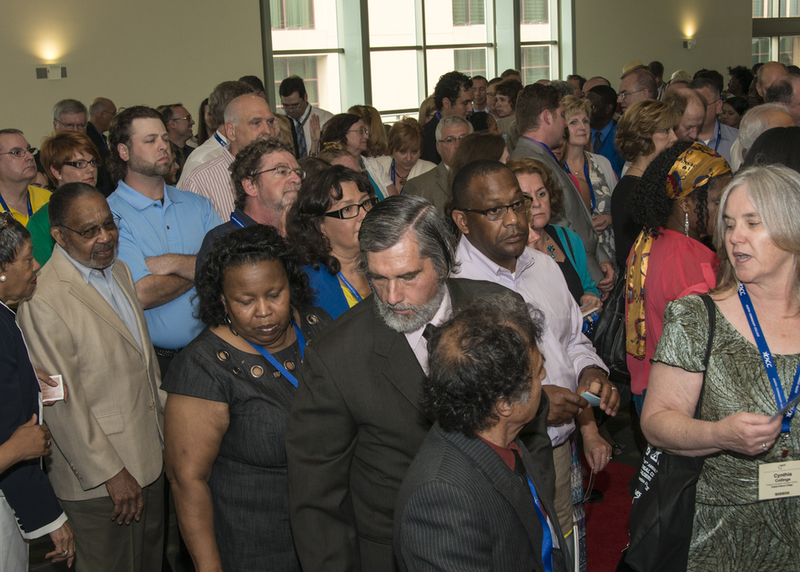 Meet new colleagues and friends as you discuss developments, changes, and innovations in community colleges.